Looking for a super easy way to calculate the cost of solar screens for your home or building? We have a built-in real-time solar screen cost calculator into each ordering page of our website. 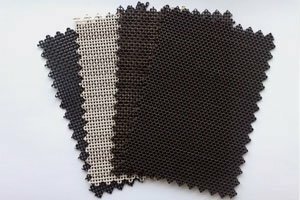 Simply select the type of solar screen product you want, including solar screen fabric only, diy solar screen kits with frames or even solar screens by the roll. Each ordering page presents you with several options and sizes to choose from. You select your exact measurements, add in your screen and frame color, choose your hardware mounting options, if any, and the price auto-updates in real-time. You no longer have to do complex math problems or guess how much you need to spend to put solar screens on your home. Now you can easily do it in a matter of seconds. Even if you have multiple size screens for all the various windows in your home, it's super easy to calculate the cost. Simply enter your screen data in one by one and click Add to Cart. All your screens are added to your shopping cart and all your items are totaled up - even tax and shipping. 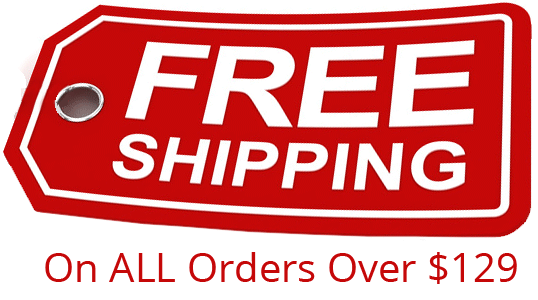 We only charge tax if you need to ship your screens to Texas and shipping is free for all orders over $99.